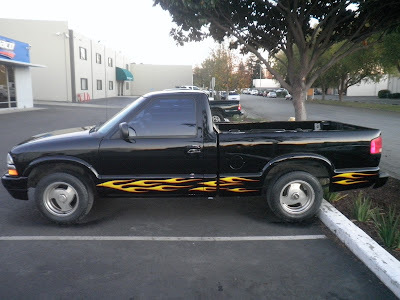 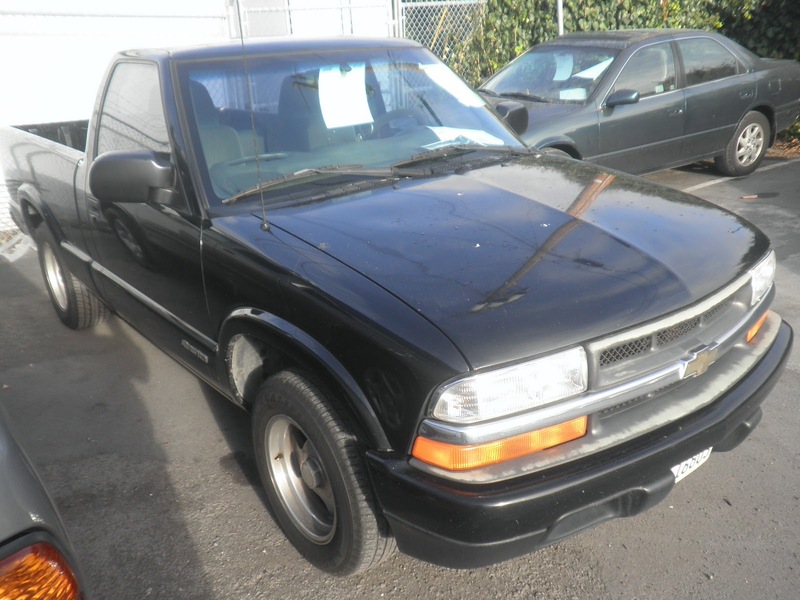 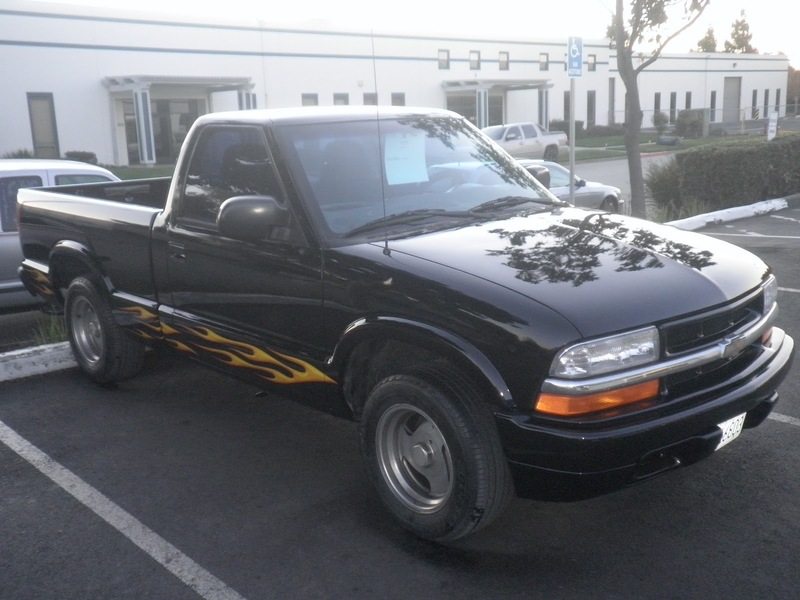 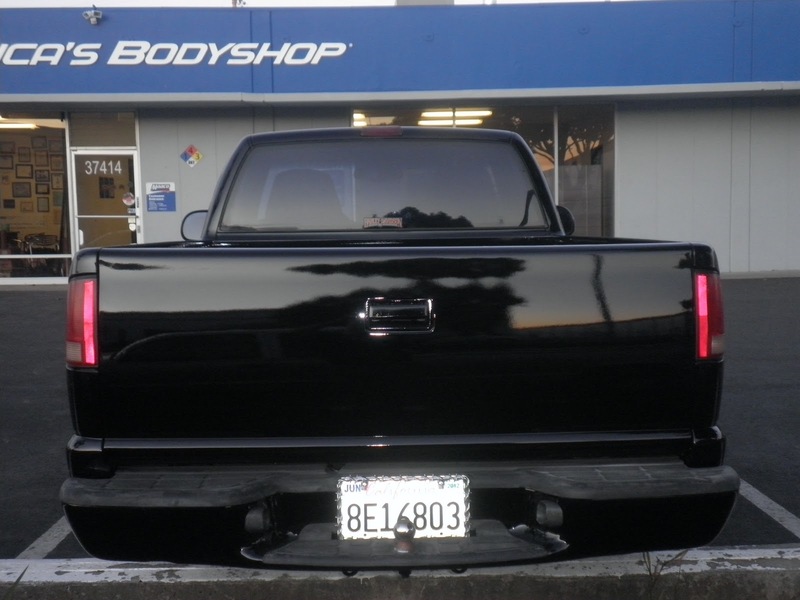 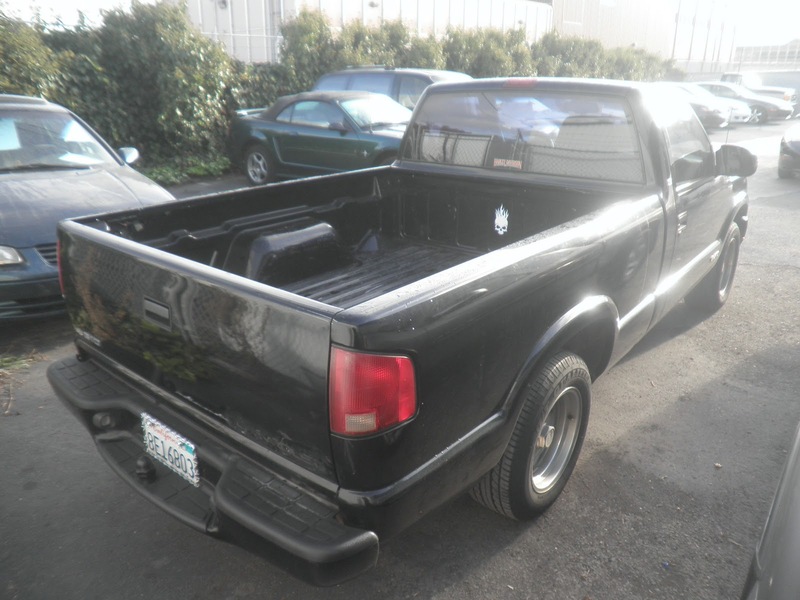 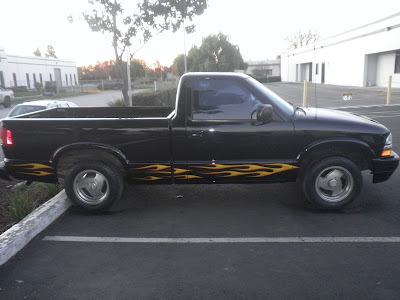 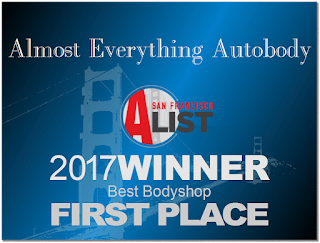 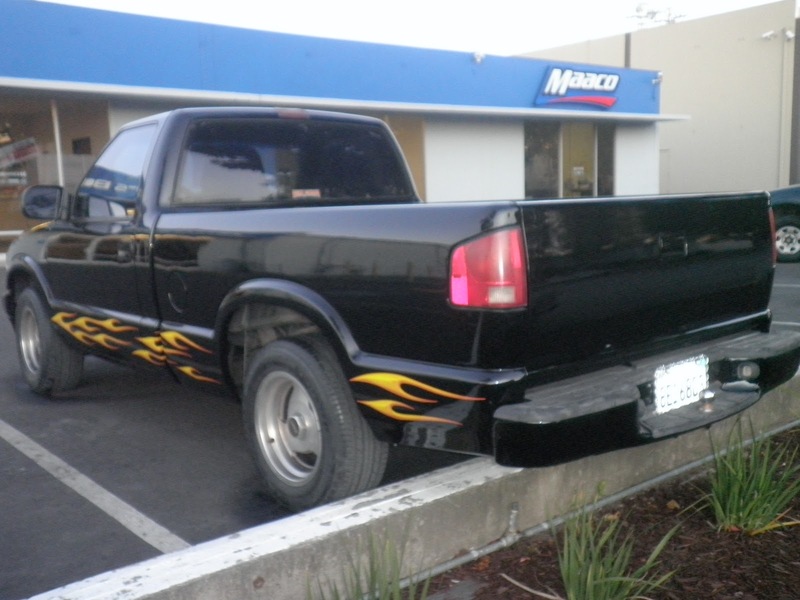 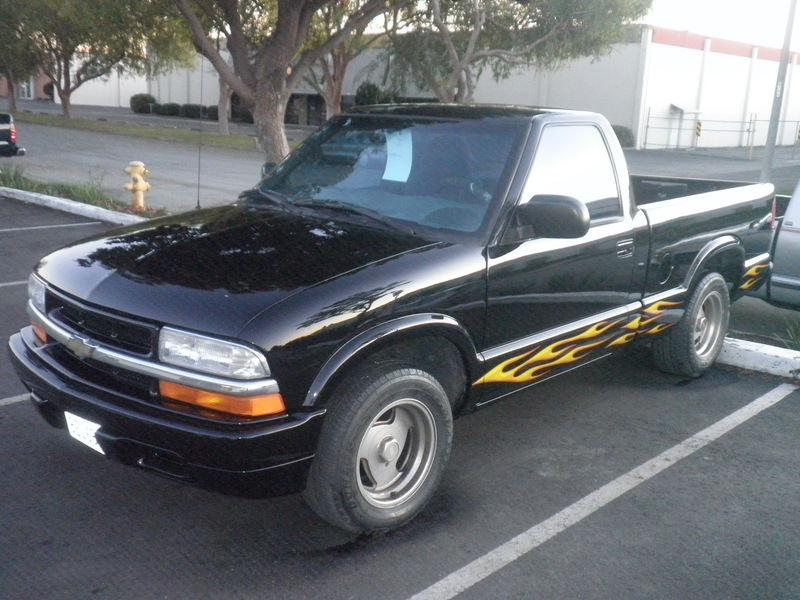 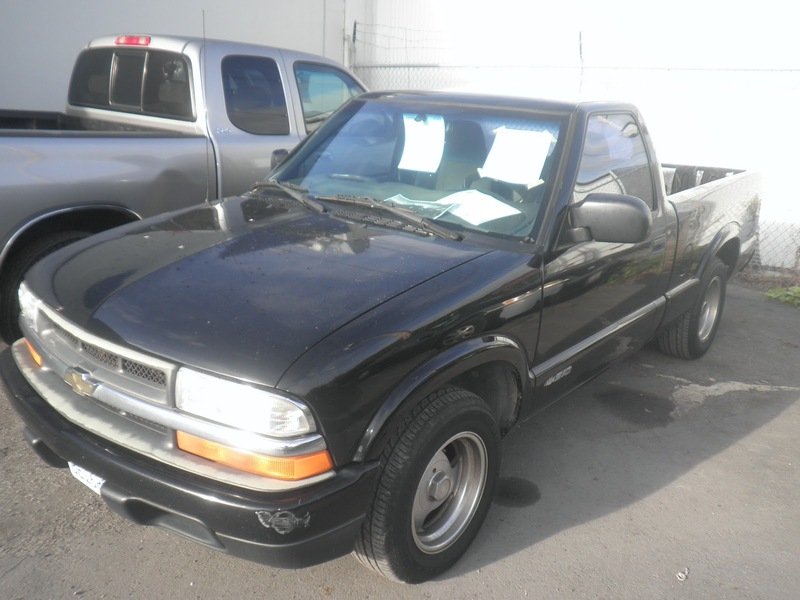 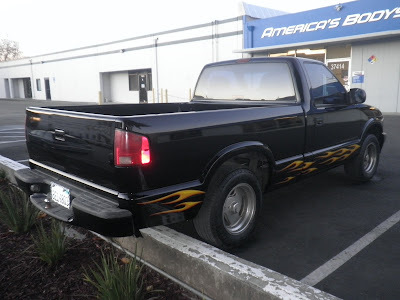 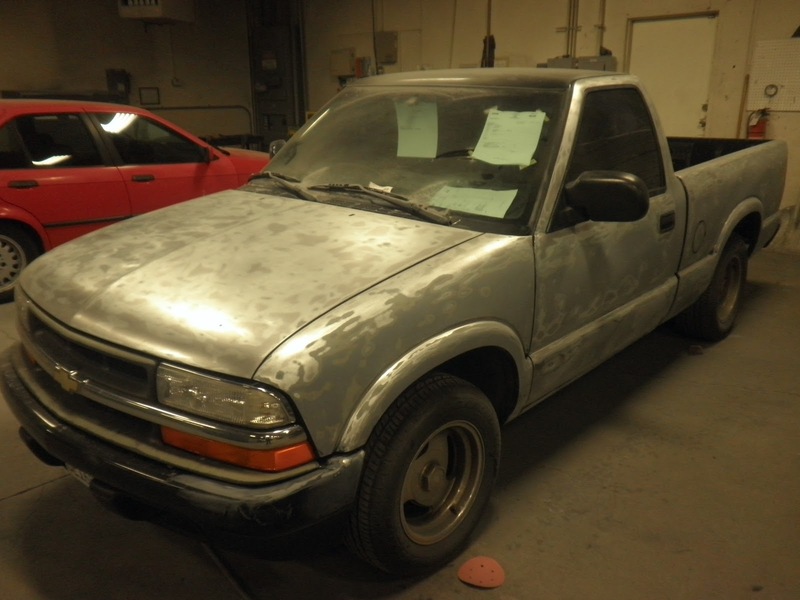 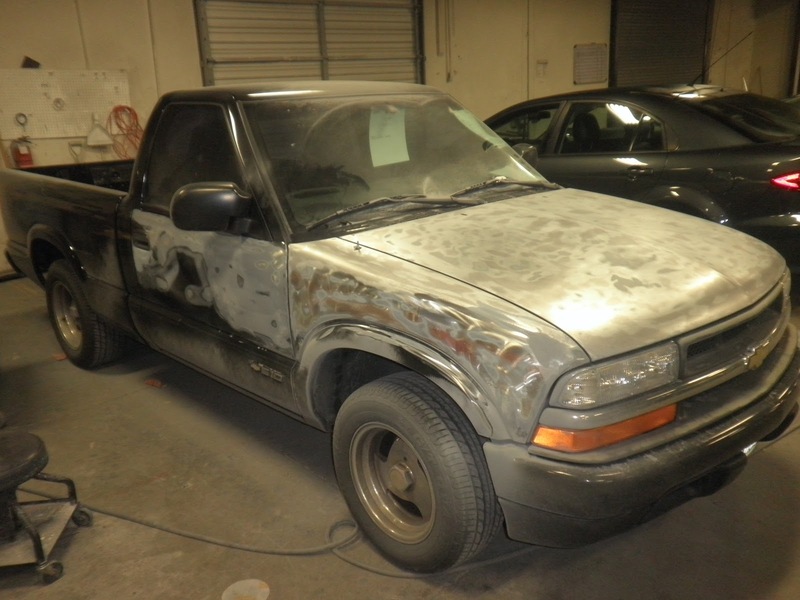 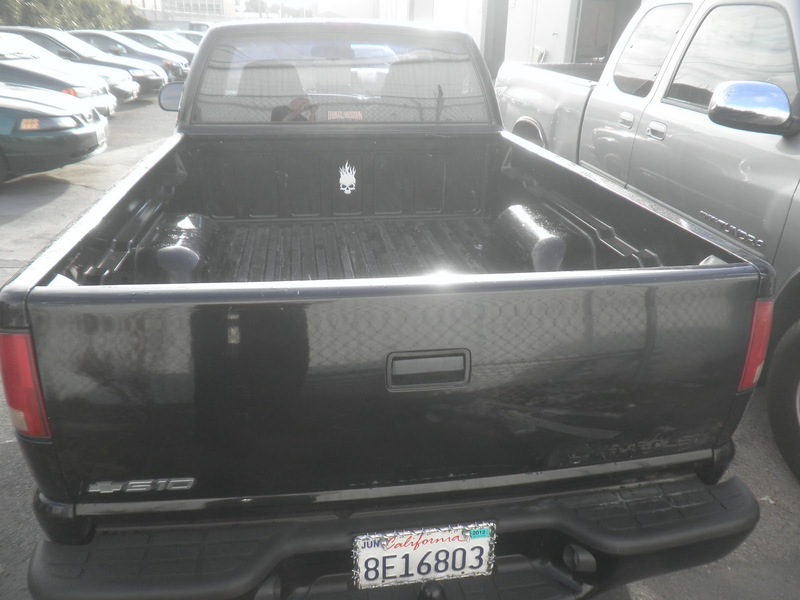 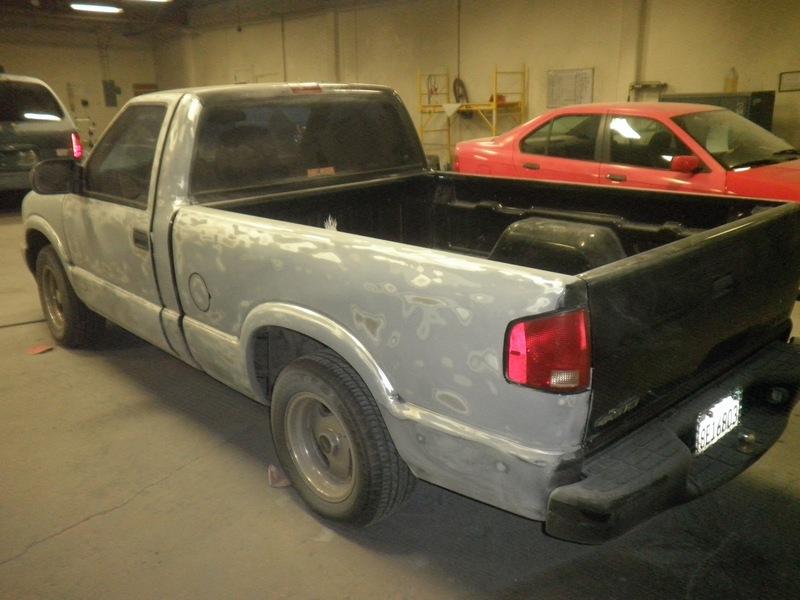 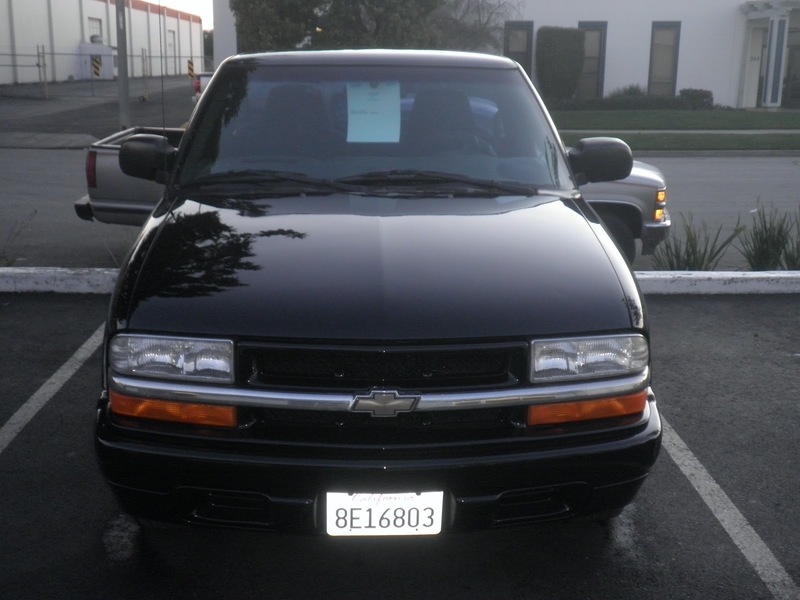 Almost Everything Autobody's Car of the Day is a 2000 Chevy S10 with microchecking paint. 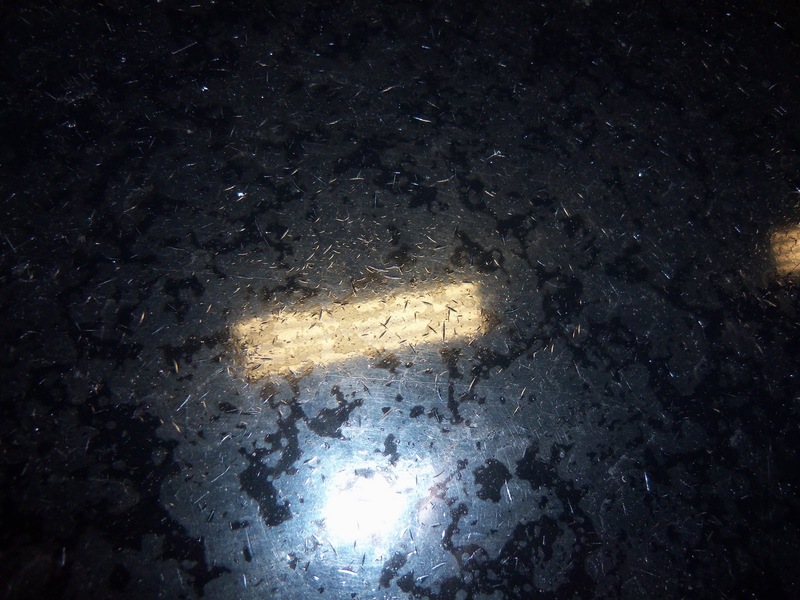 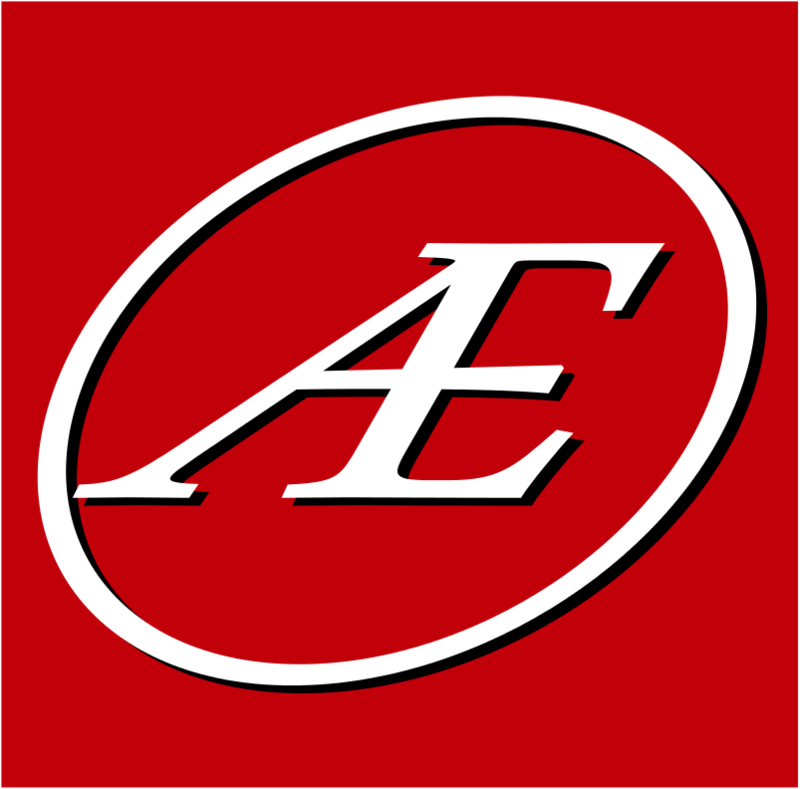 Microchecking can also be called lacquer checking, lacquer cracking, crazing or surface checking. It happens when materials below the paint cause problems resulting in lots of tiny cracks that look like check marks. 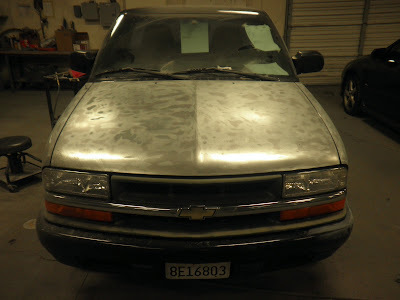 The cracks can let water get under the paint to cause rust. 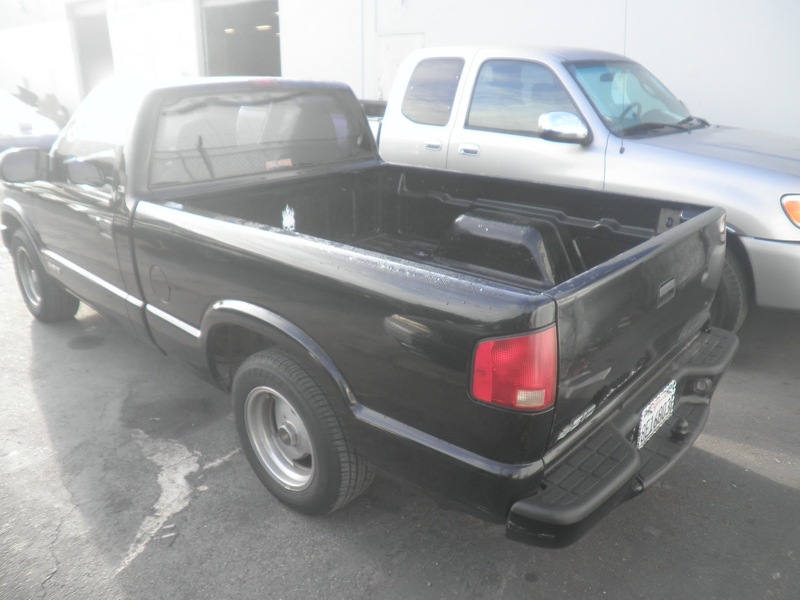 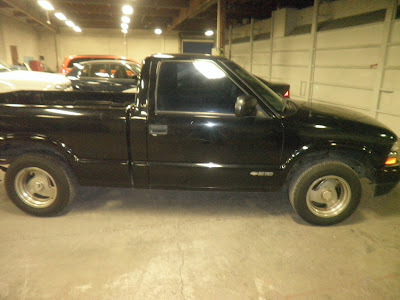 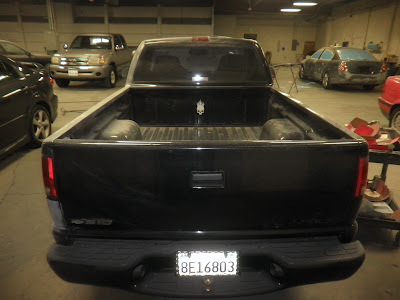 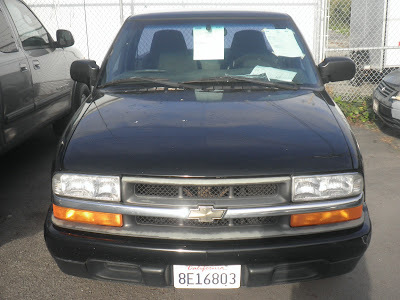 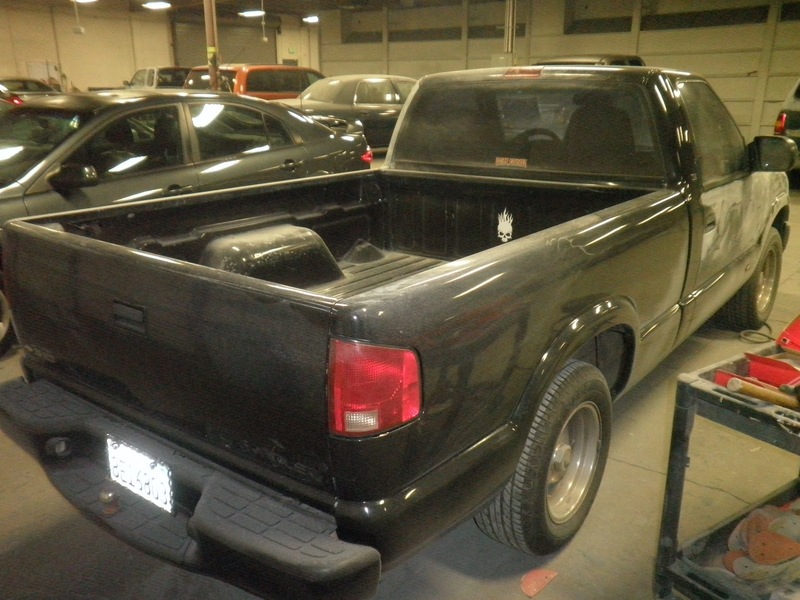 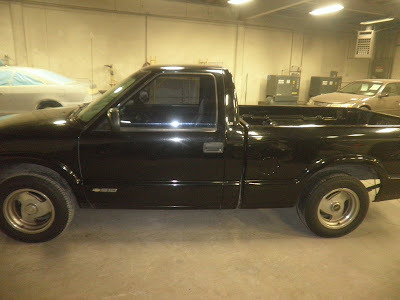 On this vehicle, we repaired the old failing paint, applied a new coat of primer then put on a fresh coat of gloss black. 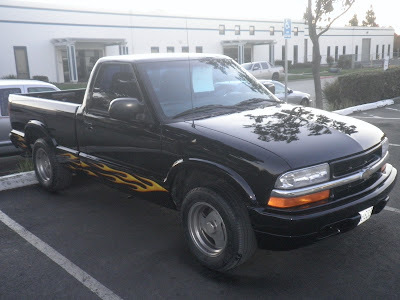 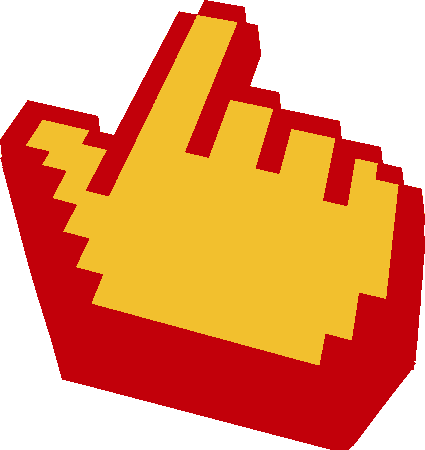 We finished the project with flame graphics.